The day has finally arrived! 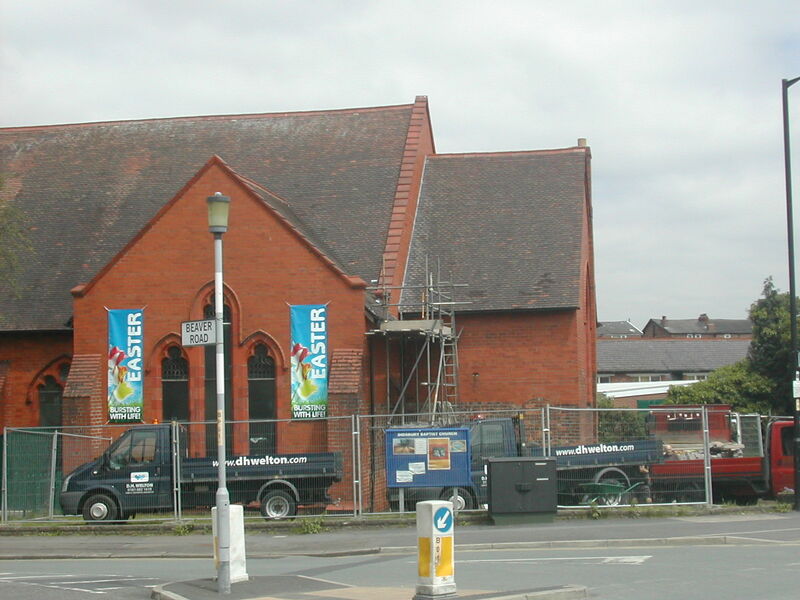 The members of Didsbury Baptist Church have been raising funds and planning to remodel the church’s building for many years. 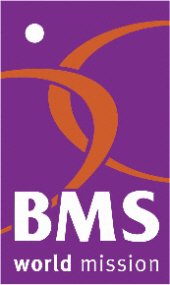 Today the builders are scheduled to arrive on site and start the work that will open up all kinds of new possibilities for our ministry and mission. 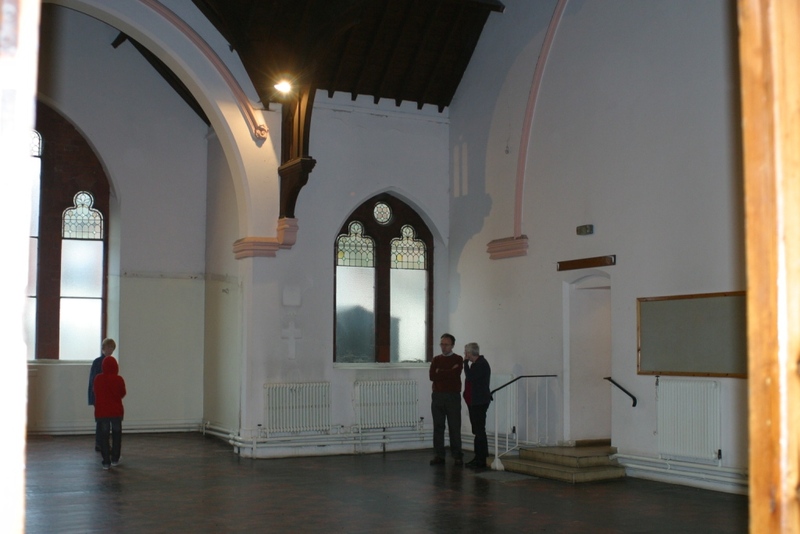 Last week we cleared out the sanctuary so that building work can begin. Thank you to all our friends, especially Didsbury United Reformed Church, for storing our furniture and equipment. 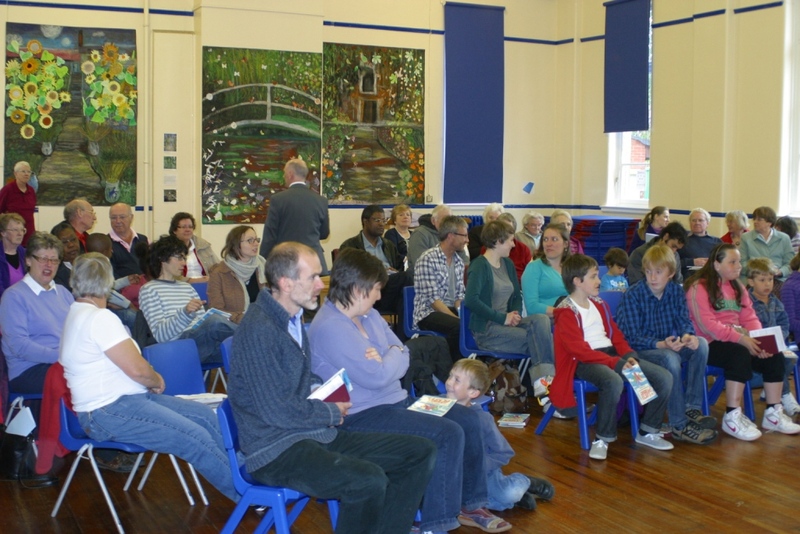 Last Sunday, we held our first service at Beaver Road Primary School. We will be meeting there every Sunday until our new sanctuary is completed. This Sunday Stephen Ibbotson will be our preacher at the school. If you do not already worship elsewhere or you are visiting Didsbury, you would be very welcome to join us on Sunday at 10.30 a.m.